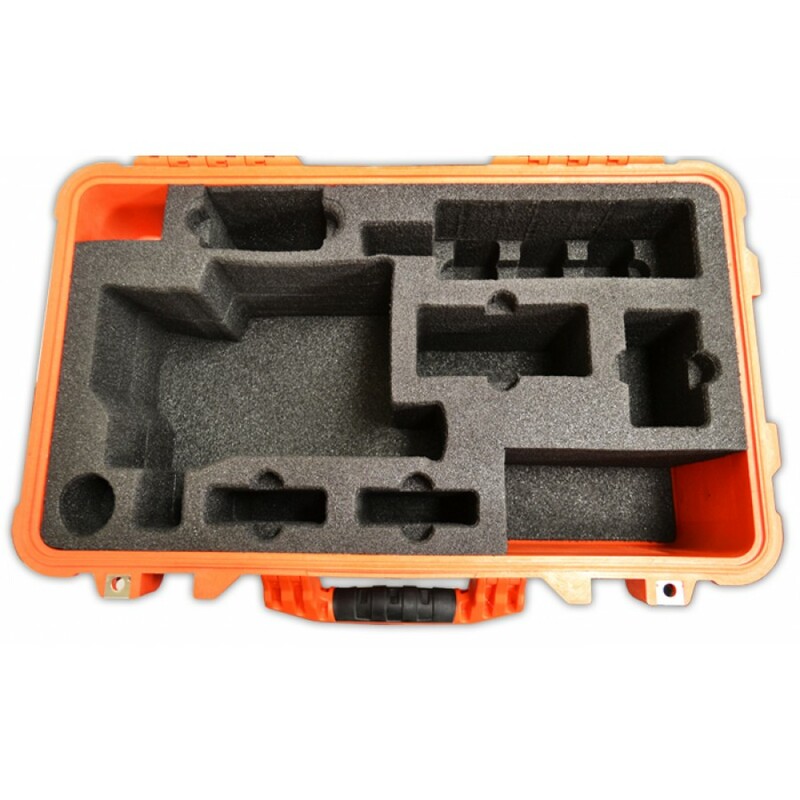 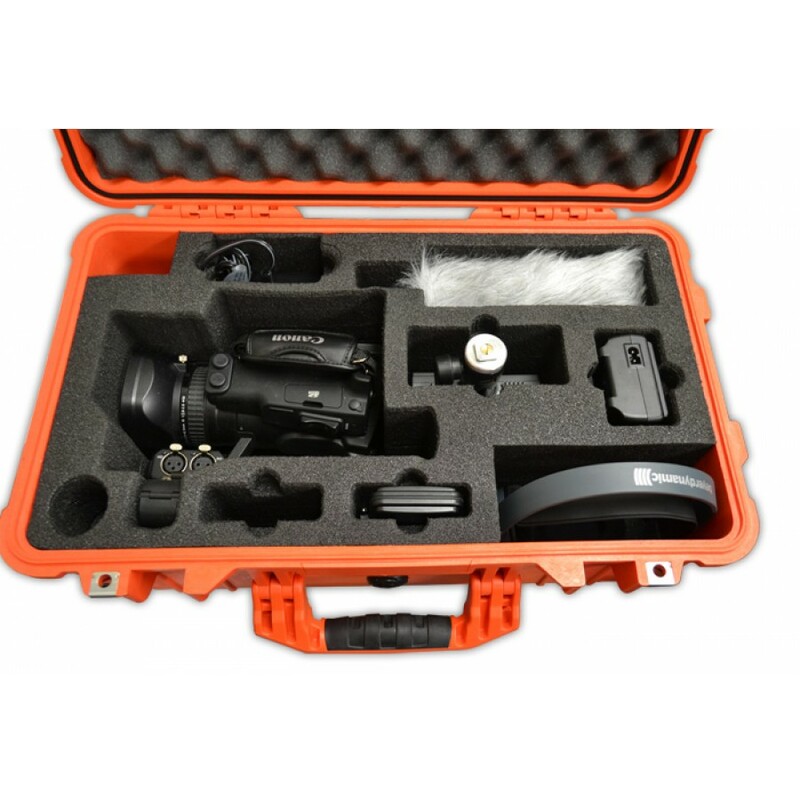 Foam insert for XF105 canon camera accommodates to Pelican 1510. 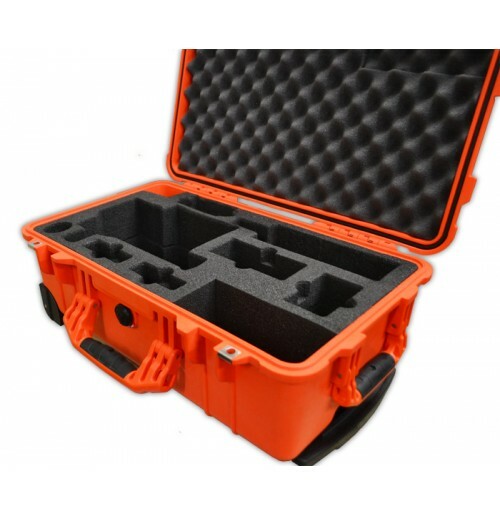 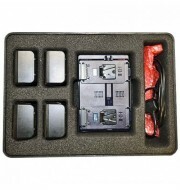 The case is available in a variety of colours and has great depth in the lid to place a lid organiser. 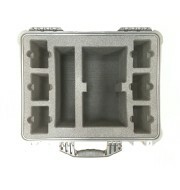 This price includes just foam insert.